Since 1st March 2013, “the Impression of Four Points-Indian Food Festival” will be presented grandly at the Eatery Restaurant for 10 days. 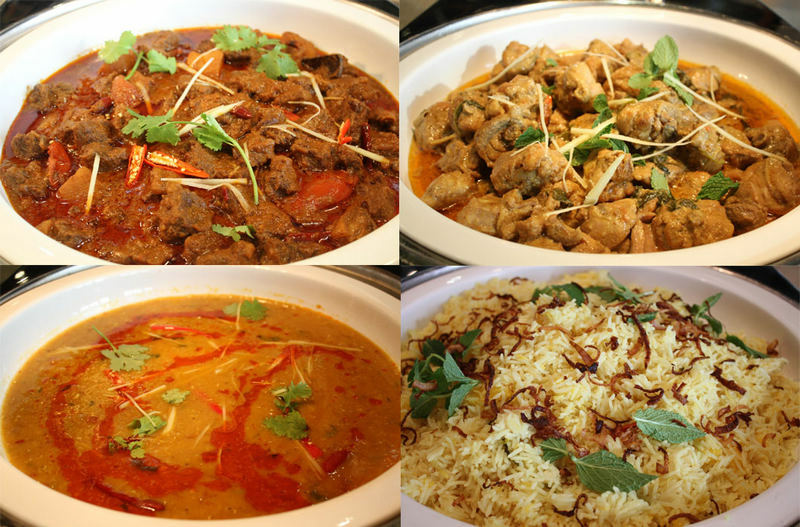 The Indian Chef Paul will bring you to experience the best Indian cuisine in town. Welcome to join us and start your mysterious Indian Journey!